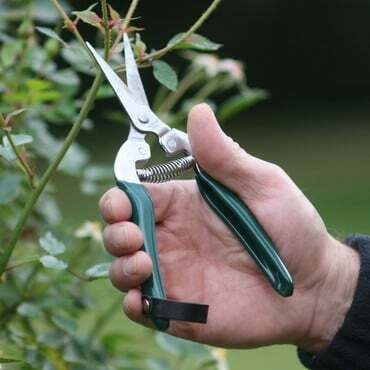 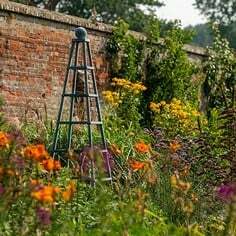 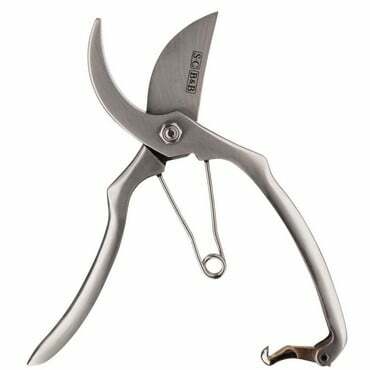 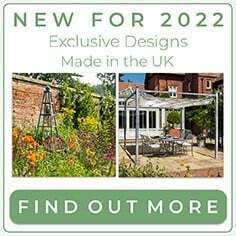 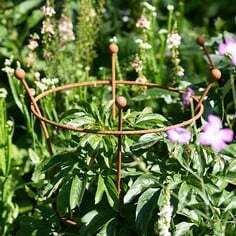 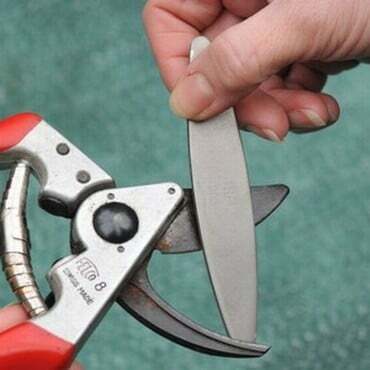 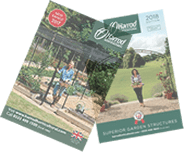 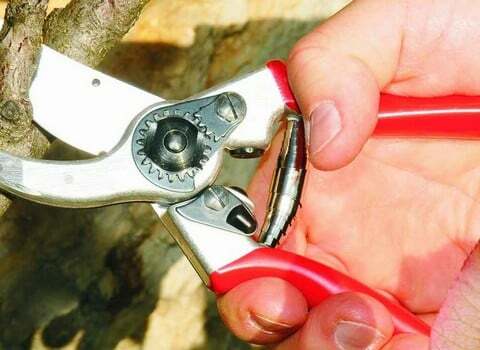 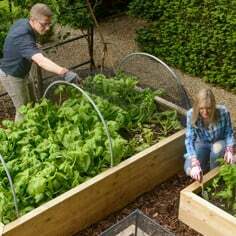 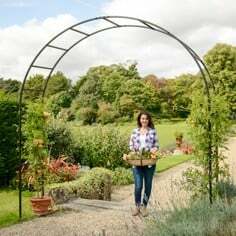 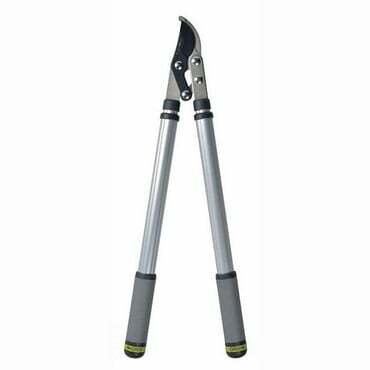 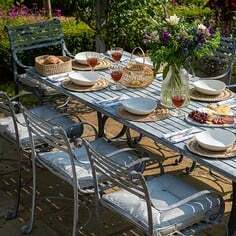 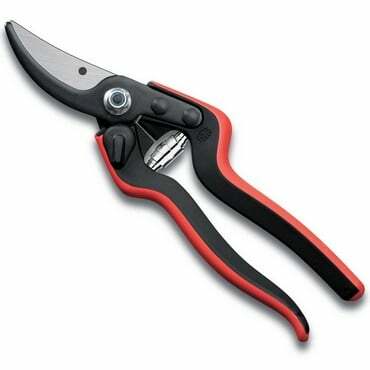 Secateurs, loppers and scissors are a garden essential, that's why we have carefully selected our range of high quality tools to make light work of all your pruning and cutting jobs around the garden. 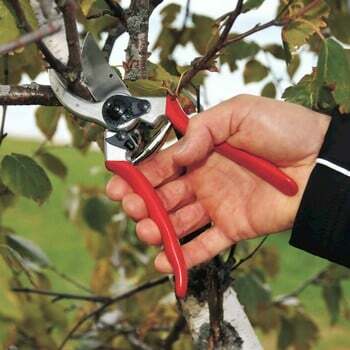 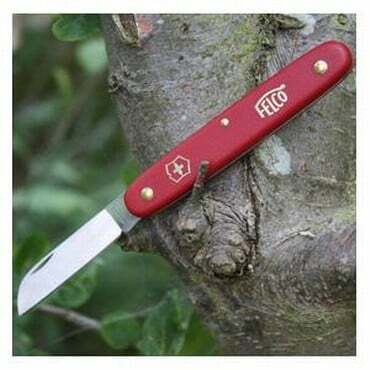 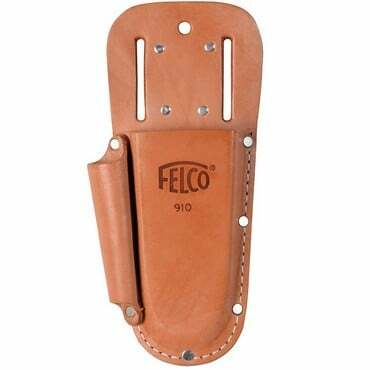 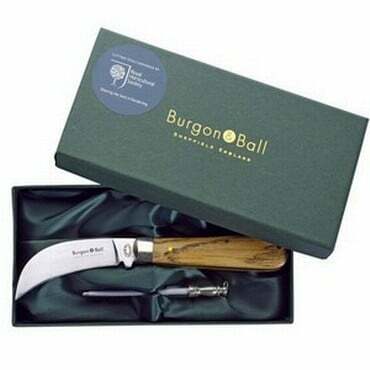 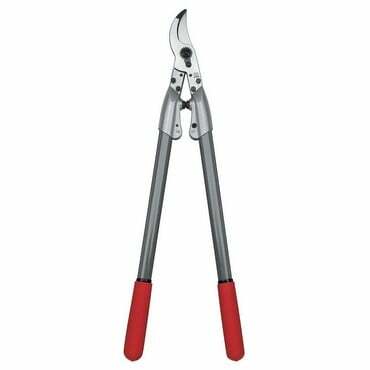 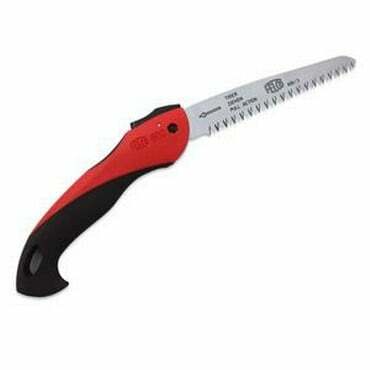 Our range includes high quality secateurs and loppers from renowned Swiss manufacturer Felco along with RHS Endorsed tools from Burgon & Ball who have been manufacturing tools in the UK since 1730! 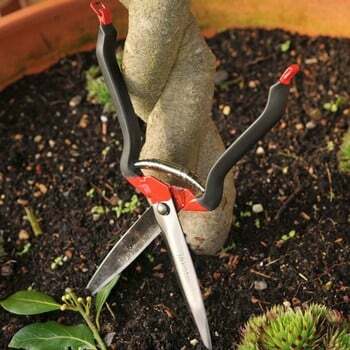 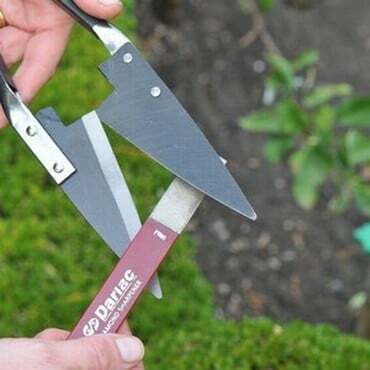 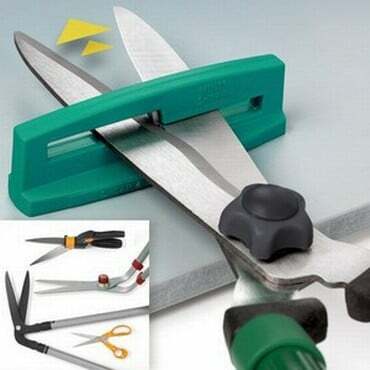 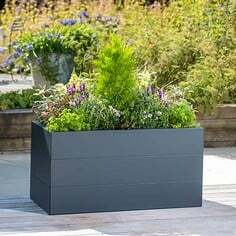 We also have tool sharpeners tools to keep your secateurs, loppers, knives and scissors in prime condition for all your garden trimming and pruning.